God is inviting us to a new way of life, a higher way, a way of wisdom and insight. God is calling us to repent and turn back to God, to turn away from the ways of the world, for they lead to death. The way of the world is to compare sins, to think “at least we’re not as bad as those people.” However, we will all end up with the same fate, no matter who we are. The ways of worldly success lead to dead ends. The ways of worldly pleasures lead to emptiness. The ways of the world simply lead to the grave. But the way of God leads to life, to God’s steadfast love that endures forever, and death has no hold. Choose the life God desires for you, and you will be satisfied. Choose the transformation God offers you, and you will find life eternal. 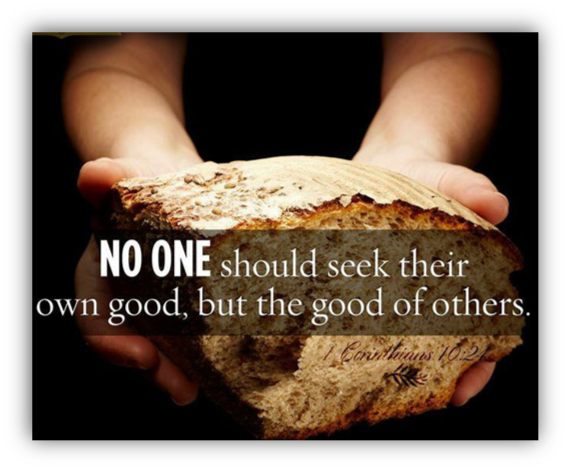 An invitation from God for those who are hungry and thirsty to receive food and drink free of charge, to seek God while God may be found, and to recognize that God’s ways are much higher than the ways of human beings. A psalm of longing for God’s nourishing presence, and of thanksgiving for God’s satisfying care and life. The disobedience and rebelliousness of the Israelites in the wilderness is a warning to us to resist the temptations we face. But, God provides, and strengthens us, if we will allow it. God who Made us and Longs for us, we confess that our own desires have led us astray. We have consumed more than we need and have found ourselves wanting. We see only what we lack, instead of all the blessings we have. We mistake blessings as possessions and wealth, rather than understanding the blessing of Your love, grace, justice, mercy, and peace in our lives. Forgive us for our misguided ways. Forgive us for our wrong definitions. Call us into the path of gentle correction, that we may strive to live out Your ways of love and justice, to mold our desires to be what You desire for the world, so we might love one another and become the Beloved Community on earth as it is in heaven. In the name of Jesus we pray. Amen. 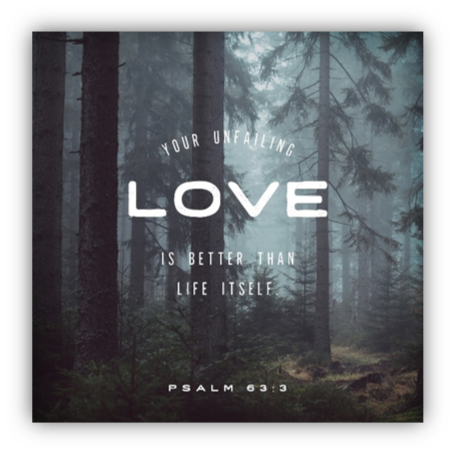 From United Methodist Women’s Thank Offering service…. 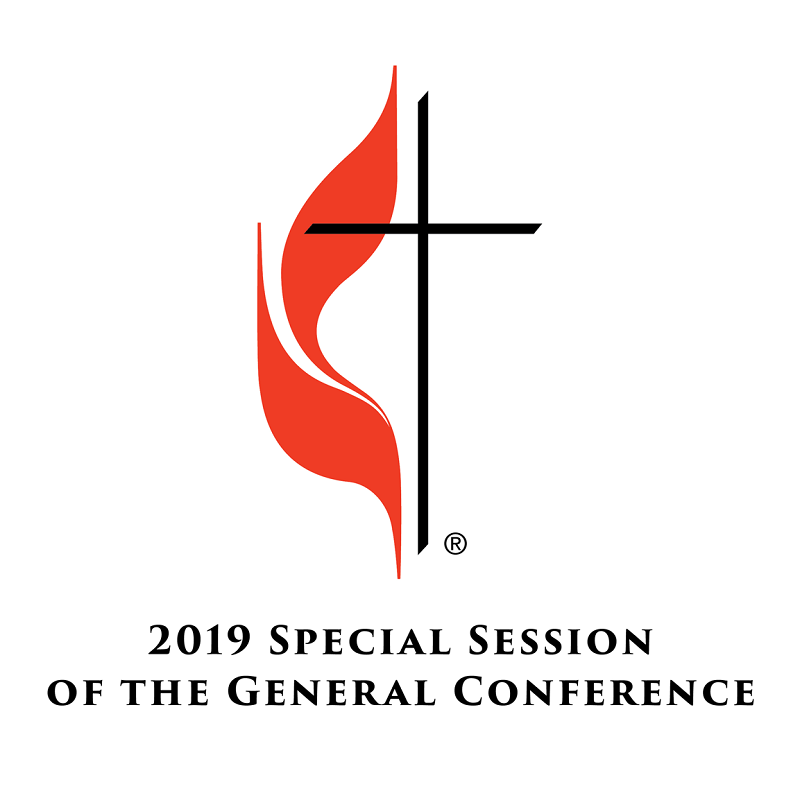 Please note that there are still offering envelopes for your convenience to support our United Methodist Women in their quest for Justice, mercy and compassion…. Thank you for your support. 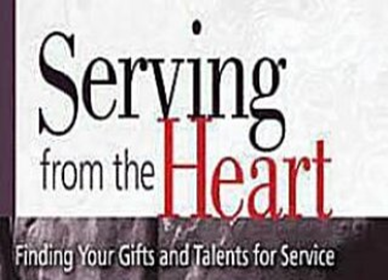 Serving from the Heart: Finding Your Gifts and Talents for Service morning study series. God’s plan for the church calls for each member of the body of Christ to play a vital role. God wants us to find joy and fulfillment when we serve. That happens when we serve in a role that matches who God created us to be. This study will help each participant discover their own spiritual gifts, talents and abilities, resources, individuality, dreams and experiences…all adding up to an enhanced capacity to serve God and Neighbor. 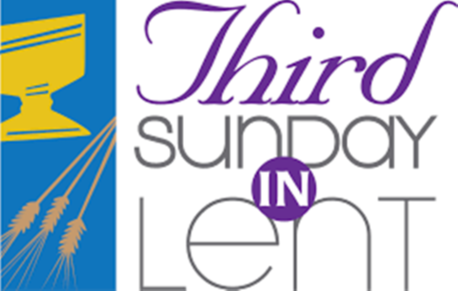 This study series is six one-hour sessions (8:45 a.m. – 9:45 a.m.) on March 31, April 7, April 14, April 28, May 5 and May 12. The cost for the study series is $16.00 and covers the cost of the workbook. Each session includes a brief video segment, prayer, group work and reflection. If you are not able to attend every session, the workbook chapters are brief and easy to follow which makes it very easy to catch up. March 22 nd that we can order and distribute a workbook to you in time for the first session.